This drinking/pure water filling machine is designed for making all kinds of drinking/mineral/purified water in plastic bottle. The three functions of bottle rinser-filler-capper are composed in one unit of the machine which is in scientific and reasonable design, beautiful appearance, all ready functions, easy operation and maintenance. 1. The washing, filling and capping three jobs will be finished just by this one machine. 3. Advanced programmable PLC is equipped to control the main machine. 4. Main electronic components are all from famous international enterprises. 5. All spare parts that may touch with water are made from high-quality stainless steel. Zhangjiagang U Tech Machine Co., Ltd. is a manufacturer of filling machine and packing with well-equipped testing facilities and strong technical force. 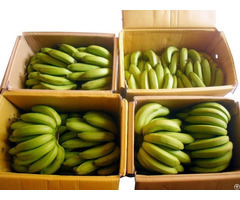 With a wide range, good quality, reasonable prices and stylish designs, our products are extensively used in beverage and other packing equipment. Our products include: liquid filling machines (water, fruit juice/tea, carbonated drink, oil, alcohol, plant protein drink, etc. ), barreled filling line (3-5 gallon) water treatment machines, labeling & packing machines, semi-automatic /full automatic PET bottle blowing machines, and injection molding machines, extrusion blow molding machines (PP/PE/PVC/PETG/PC...) and accessories for automation: leak tester machines, bottle bag packing machines, conveyor belts. If you have any question, welcome to contact us . Welcome To Visit Zhangjiagang U Tech Machine Co., Ltd!. 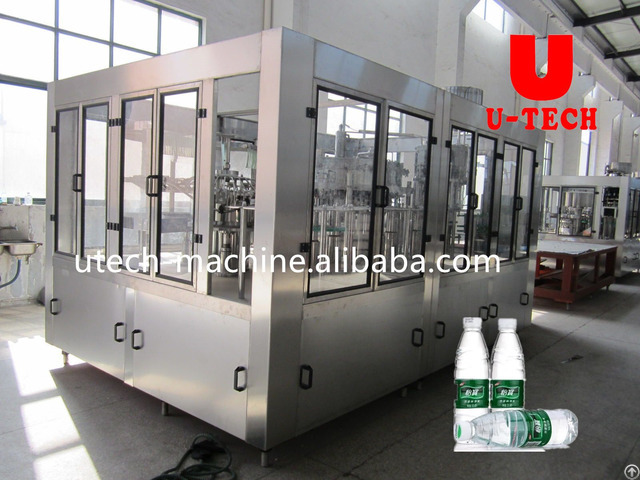 Business Description: U TECH Machine company ,one manufacturer of beverage filling plant in china.